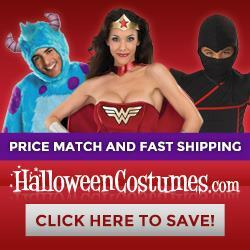 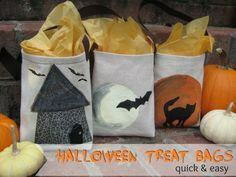 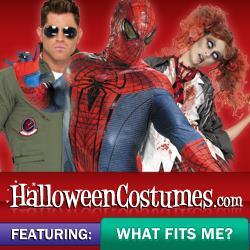 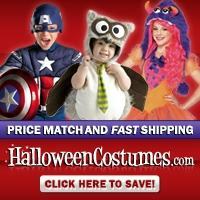 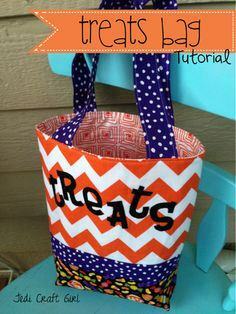 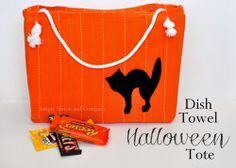 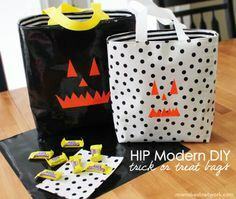 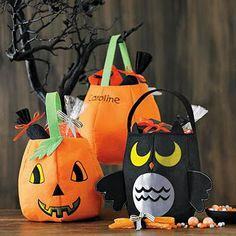 This collection of trick-or-treat bags has something for everyone. 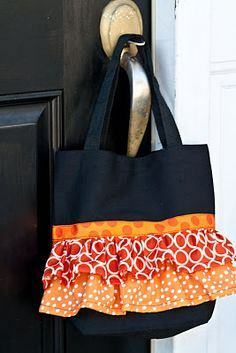 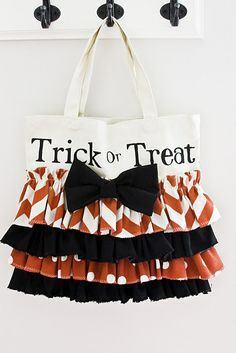 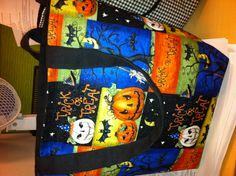 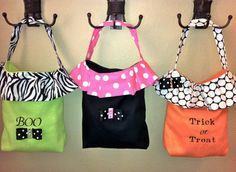 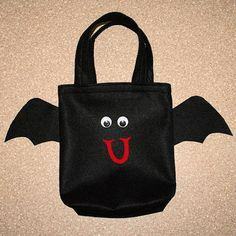 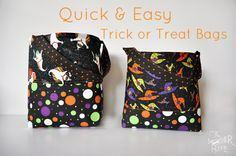 Whether you’re making a fancy bag to use year after year or need to sew up a carrier in just a few minutes, you’ve come to the right place for patterns and plans to suit every costume. 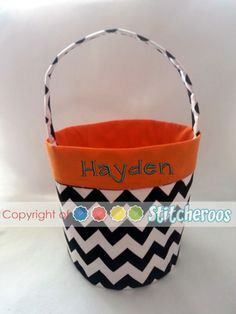 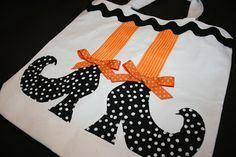 These bags are also great as favor bags at parties, fund raisers and can be embellished and personalized in your favorite colors and motifs. 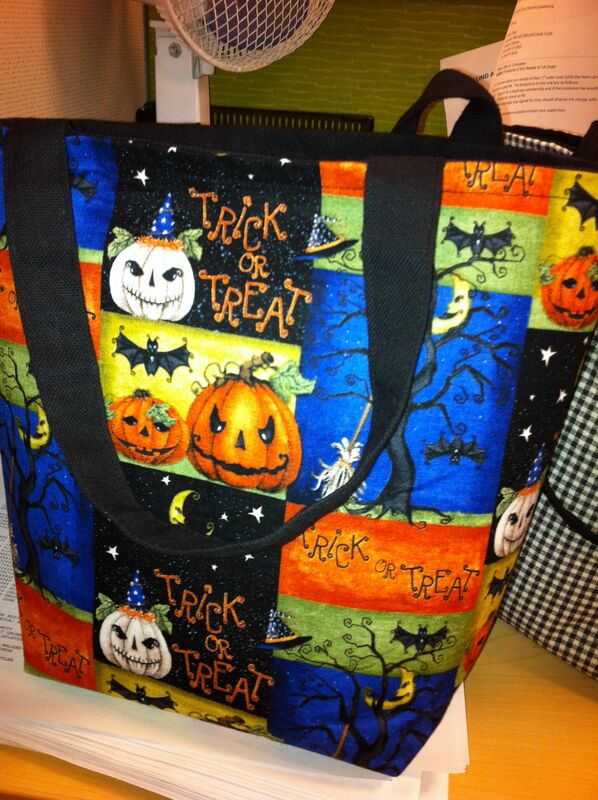 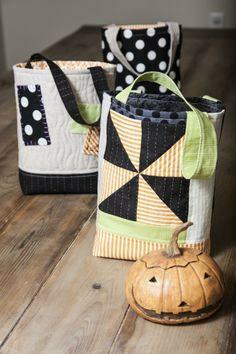 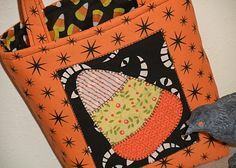 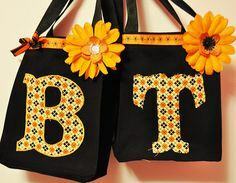 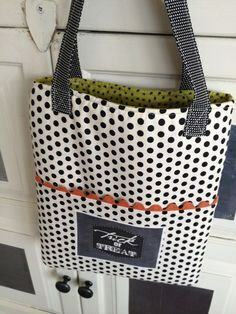 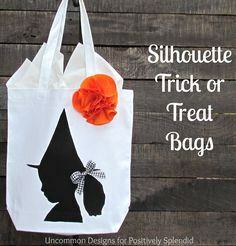 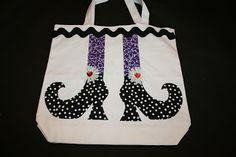 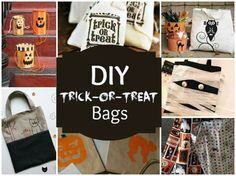 You can even make a special one for yourself – they’re also great as seasonal shopping bags! 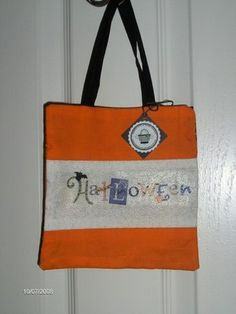 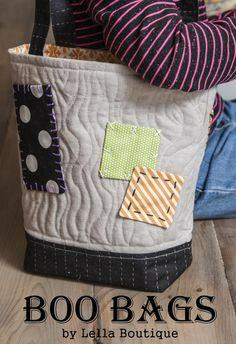 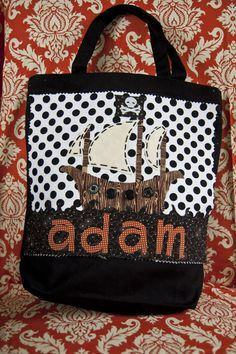 Materials include denim, burlap, cotton, canvas, felt, string, twine, fabric scraps and fabric paint. 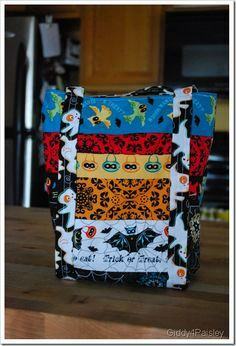 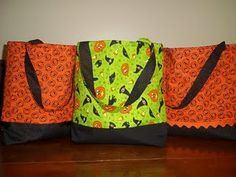 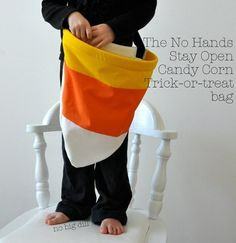 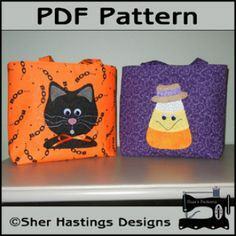 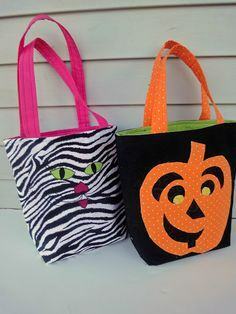 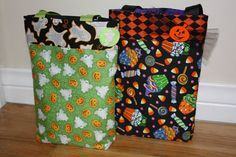 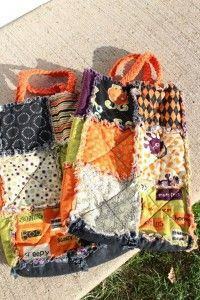 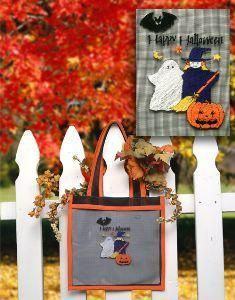 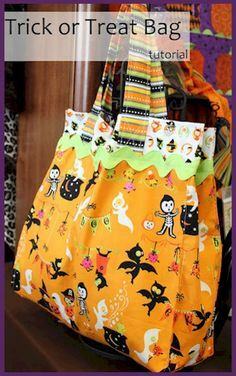 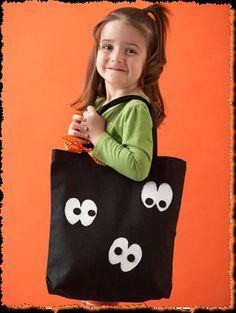 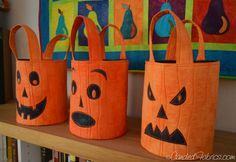 Plain or fancy, large or small, you can stitch up a trick-or-treat bag for all your little ones with this great collection of Halloween bag patterns that will suit every ghost and ghoul in your family.